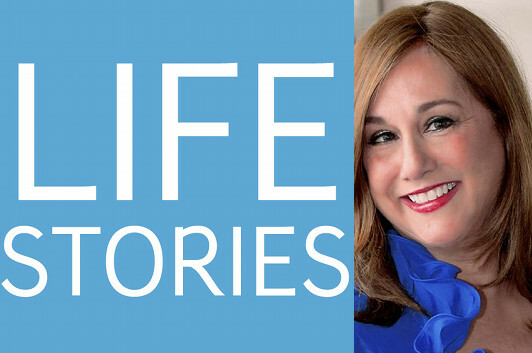 In this episode of Life Stories, the podcast where I interview memoir writers about their lives and the art of writing memoir, I chat with Sonia Taitz about The Watchmaker’s Daughter, in which she begins by talking about growing up in New York City as the daughter of two Holocaust survivors. Her relationship with her parents takes up most of the conversation, as you might expect, but we also get into how she was diverted from her literary ambitions into law school—and how she found her way back. I also found out about the novel she’s just finished writing, based on the public downward spiral of one of Hollywood’s biggest stars. Listen to Life Stories #18: Sonia Taitz (MP3 file); or download the file by right-clicking (Mac users, option-click). As we near the end of 2012, I just wanted to take a moment to say that I’m really delighted by how Life Stories has turned out so far, and I’m looking forward to improving my game and producing even more episodes next year. 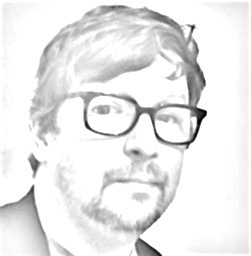 If you’re new to the podcast, I encourage you to explore the earlier interviews: Tim Anderson, Cris Beam, Sandra Beasley, Susannah Cahalan, Kambri Crews, Heather Donahue, Alyssa Harad, Storm Large, Jenny Lawson, Gideon Lewis-Kraus, Gary Marcus, Steven Rinella, Rachel Shukert & Rev Jen, Daniel Smith, Cheryl Strayed, Anthony Swofford, and Alex Witchel & Will Schwalbe. Thanks to everyone who’s been a guest so far, and the publicists who’ve helped make these interviews possible—and to you for listening to (and, I hope, enjoying) them!